This window placed Natural, Organic, Holistic Pet Food Promise guarantees the largest selection of any specialty retailer. I would imagine that the selection is also larger than any -non-pet-specialty retailer too, wouldn’t you think? 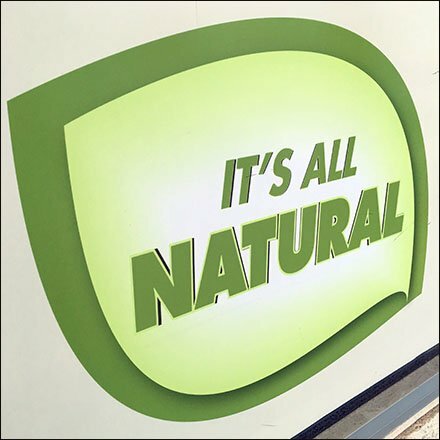 This Natural, Organic, Holistic Pet Food Promise part of the entry signage at Petco.